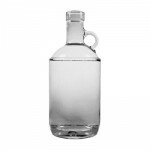 **In the United States home distilling is federally illegal, meaning that hobbyists cannot distill alcohol for personal consumption in any state without a permit. 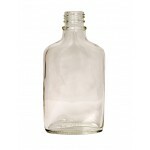 **Although Missouri state law says that someone over 21 can manufacture 100 gallons of liquor per year, federal law says NO WAY. Federal law trumps state law, so it's still illegal. Even in Missouri. 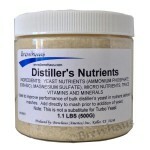 **Please research and know the risks of home distillation. 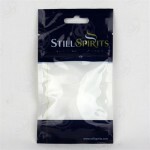 ​**Still Spirits Products are designed and manufactured in New Zealand. 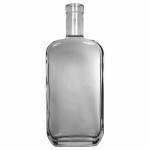 In New Zealand it is legal to distil your own spirits and liqueurs for personal consumption. 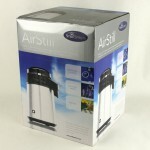 The Air Still is the fast and simple way to distill pure drinking water or make your favorite spirit..
A great accessory for the Air Still. 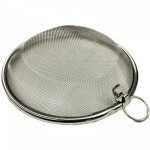 This stainless steel basket can be used to infuse sp.. 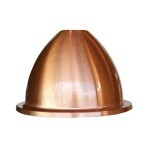 The Still Spirits Turbo 500 reflux condenser works on the principles of ceiling temperatures, where ..
A component of the new Still Spirits Alchemist Series, This Copper Alembic Dome Top fits onto your T.. 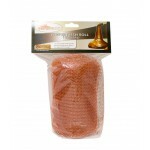 Still Spirits Copper Pot Still Alembic Condenser is best used with the Pot Still Alembic Dome T..
Have you ever had to keep someone from flushing the toilet or turning the dishwasher on while we're ..
1 Liter System is simple and easy to use. 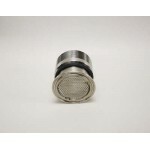 Filters any distillate through the replace.. 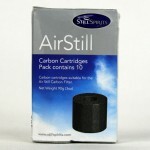 Contains 10 replacement cartridges for the Still Spirits Carbon Filter and Collection System, s..
Fast, clean, easy to use. 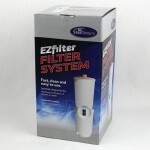 Contains one replacement cartridge for EZ Filter System or EZ Inline Filte.. 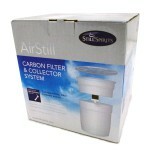 Still Spirits EZ Filter 40mm washer. 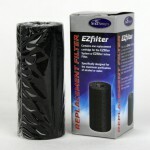 Replacement washers for the Still Spirits EZ Filter .. 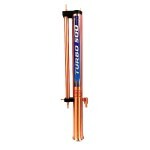 Allows you to easily adapt a copper column (with 2" female NPT) to a US commercial Sanke Keg or othe..
2" Tri-clamp locking clamp .. 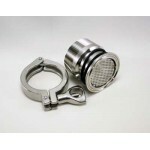 Stainless Steel Tri-Clamp to male pipe thread adapter, 2" size on both ends. 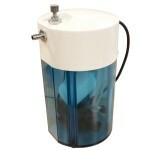 This will work for any .. 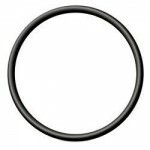 Highly chemical tolerant o-ring (EPDM). 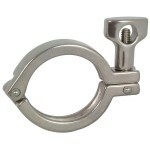 Great for connecting a 2'' Tri-Clamp ferrule to a stan.. 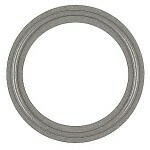 Highly chemical tolerant gasket for a 2'' Tri-Clamp. 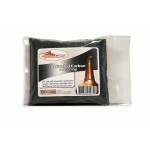 Recommended for Tri-Clamp to Tri-Clamp ap..
Copper mesh makes an excellent distillation column packing material due to its very high surface are..
Removes unwanted odors and flavors from fermented alcohol bases and distillates. 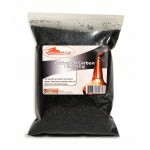 Requires a fo..
For use with any carbon purification system. 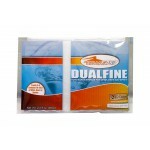 Removes unwanted odors and flavors from fermented bases.. 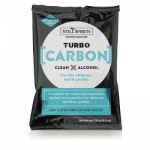 Still Spirits Turbo Carbon For the ultimate spirit quality! 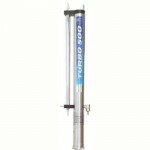 Turbo Carbon is specifically designed f..
Distiller’s Nutrients are a proprietary blend of minerals, micro and macro nutrients, vitamins, pH b..
BrewMometer™ with 1/2" NPT is perfect for a brew pot with a 1/2" female NPT coupling already in.. 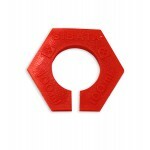 This Weldless BrewMometer™ model has a 1/2" threaded back with a nut and washer for weldless mountin..
Adjustable Face BrewMometer™. 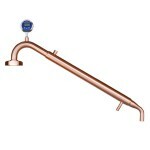 Face can be rotated to any convenient viewing angle. 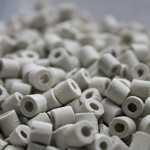 No more stooping .. 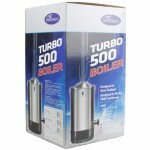 Stainless Steel 12" probe with a 2" dial face and a pot clip. Reads quickly and accurately. 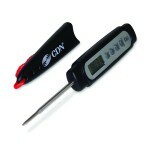 &n..
Digital Thermometer features: 2.75" Stainless Steel Probe Quick, 6 second response time Ca.. 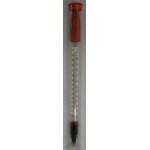 Floating Thermometer. 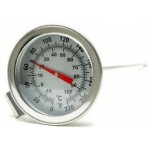 Scale goes to 212º F. Very easy to read and work with. 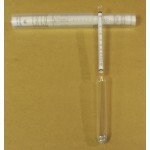 This is a good qua..
Alcohol Hydrometer (Proof & Tralle) - Tests alcohol or proof of distilled spirits. 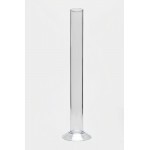 &nb..
12" Glass Hydrometer Test Jar - Use to hold a sample to be tested with a hydrometer. Note.. 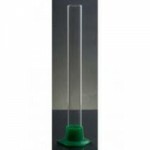 Plastic Bumper fits our 12" Glass Hydrometer Test Jar to help protect the glass tube in case it gets..
14" Plastic Hydrometer Test Jar - Use to hold a sample to be tested with a hydrometer. 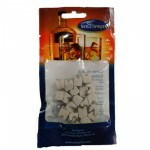 Note: Style m..